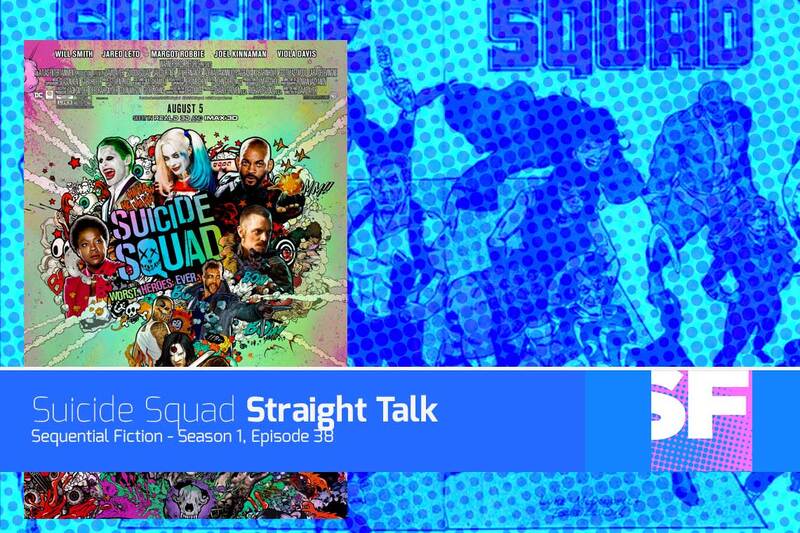 This week on our show we’re talking about comics, and we go deep on the most divisive movie of the summer, that’s right folks, we’re talking Suicide Squad. Make sure you check out last week’s episode, which had an interview with Fan Expo Canada’s Kevin Boyd. Fan Expo Canada runs September 1 – 4, and you can see Peter and the entire All New Comics gang at the All New Comics booth. The dark god Darkseid wages war on the DC Universe! Sending his minion Glorious Godfrey to Earth along with the destructive Brimstone, Darkseid seeks to turn humanity against its heroes–but he will soon discover what the world and its people are truly made of: Legends! Brian and Liam both aren’t sure which movie critics saw and how that compares with the film that they both saw. Both agree that while flawed, Suicide Squad was a fun, popcorn movie that had more awesome moments than it had bad moments.